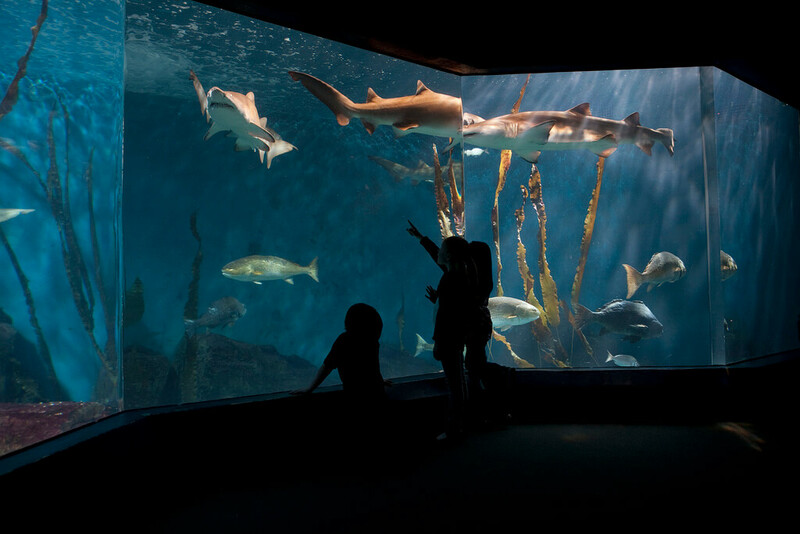 Enjoy a narrated evening cruise around the Norwalk islands, offered each Thursday evening at 6 p.m. in a new offering from The Maritime Aquarium! 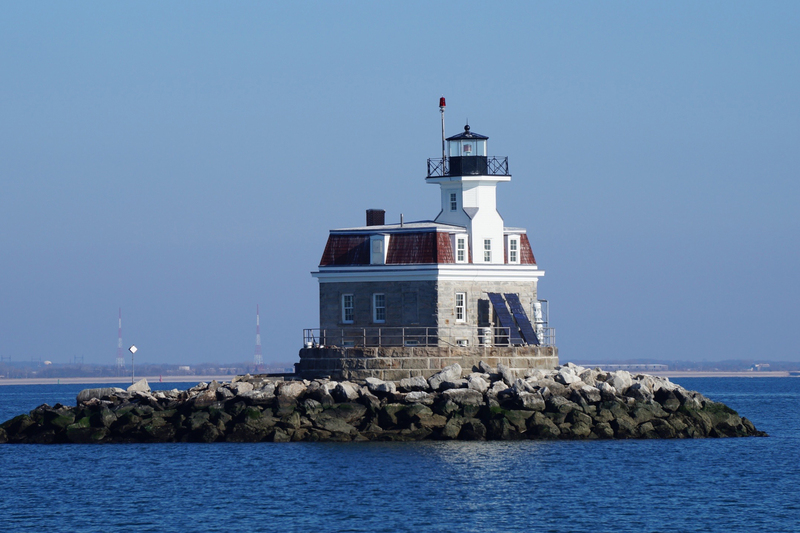 Start your weekend off with a fun relaxing boat ride out to the Norwalk islands aboard. 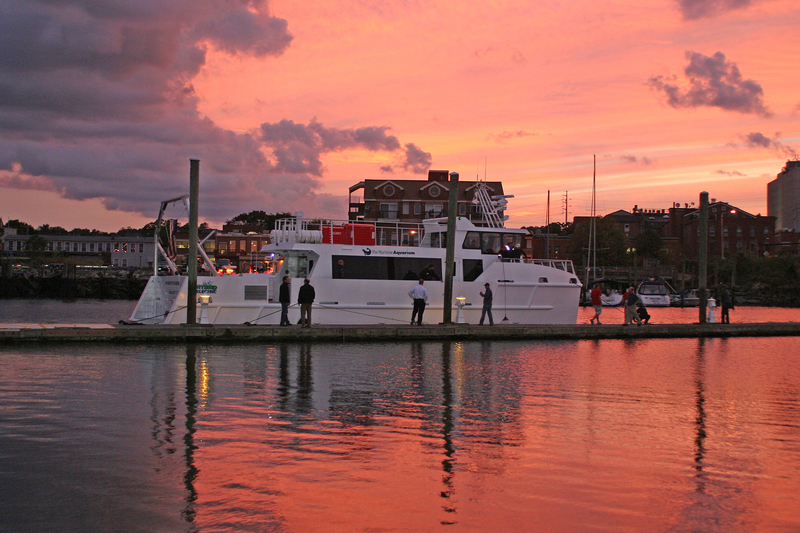 Get back in time to enjoy a late dinner or evening out with friends ... all just steps away ... in SoNo! 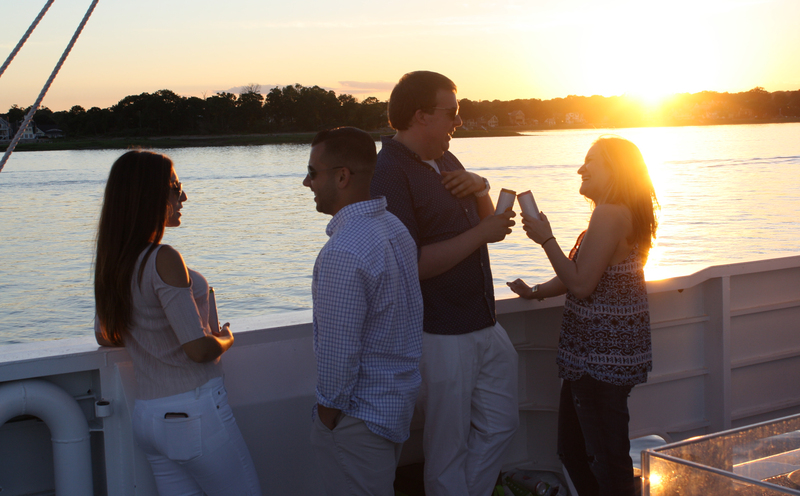 Enjoy a fun relaxing boat tour out to the Norwalk islands timed to include the setting sun and – providing cooperation beyond our control – a dazzling western sky reflecting on the water. 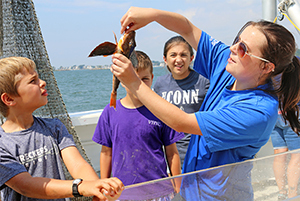 Meet an amazing variety of fish, crabs, mollusks and other creatures brought up right out of Long Island Sound right before your eyes! 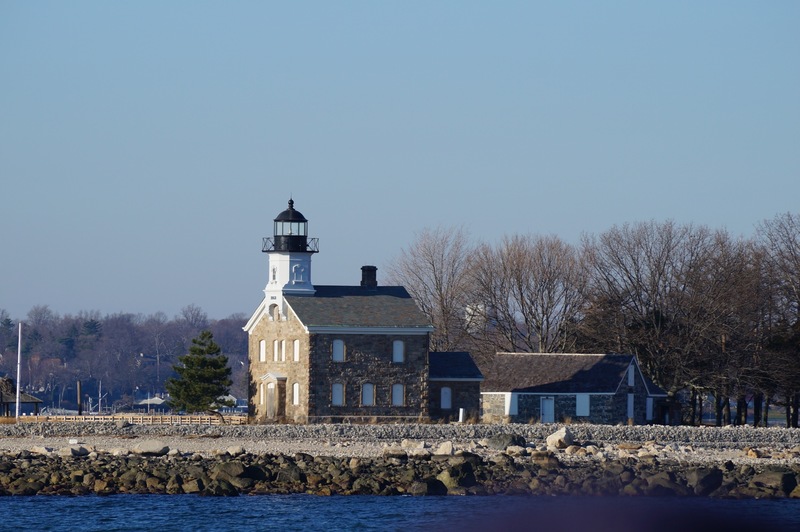 Venture out for rare close-up looks at six historic lighthouses on Long Island Sound.